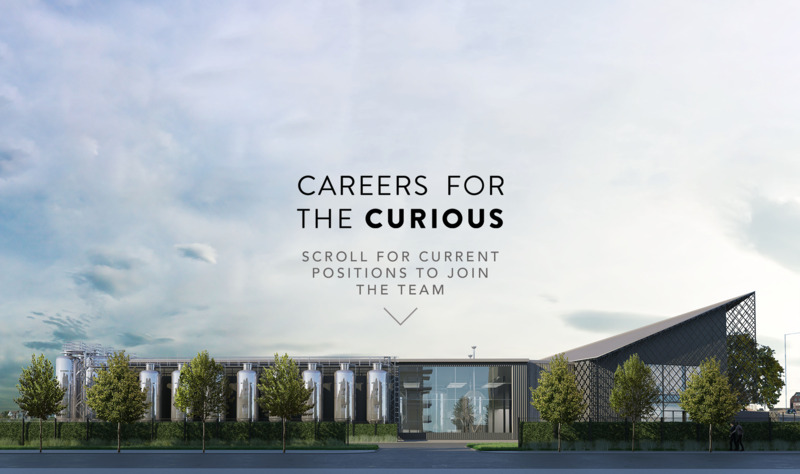 We are looking for highly motivated Regional Sales Manager to join our growing team in London. This is an exciting and rare opportunity to join this rapidly growing, award-winning company. 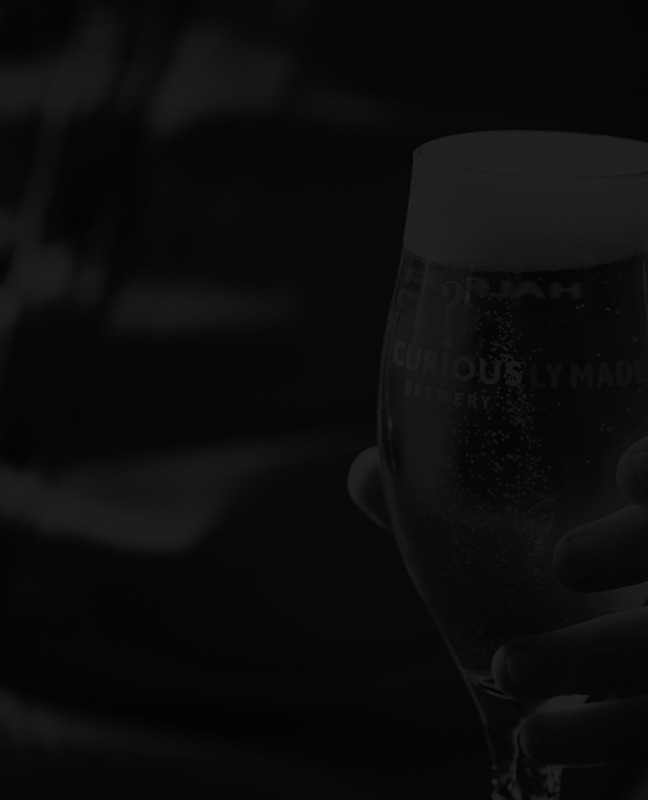 We are on the hunt for a Field Marketing Specialist who is hard working, practical, a meticulous planner, has a great eye for detail and most importantly…..is passionate about premium English drinks brands, inspired to challenge the norm and getting others to drink outside the box!